A recent Florida law passed by Gov. Rick Scott will require parents to use a car seat for their children until the child reaches the age of five. Previously, parents were allowed to use seat belts for children once they turned four, even though safety experts have noted that children should be kept in age-appropriate safety seats until they outgrow them. Does the new law do enough to prevent child injury in Miami and other Florida communities? Safety experts and pediatricians praise the legislation, but many say that the law may not go far enough. One problem that safety experts note is that under the new law, children are exempt from the car seat rule if the driver is not an immediate family member. This means that if a caregiver or relative is driving the child, they may not need to use a safety restraint system intended for children, and experts agree that in order for safety seats to be effective they must be used each time a child is transported by car. A car collision in Miami or another community, after all, can happen at any time. Another problem is that age five might still not be old enough to place a child in a seat belt. Seat belts are very effective in preventing head injuries in Miami and other communities in car crashes because they keep passengers in the car and prevent passengers from being ejected through the windshield. The problem is that seat belts at designed for adults. On a small child, the seat belt can dig into the child’s chest or beck, causing deep cuts or even internal injuries. 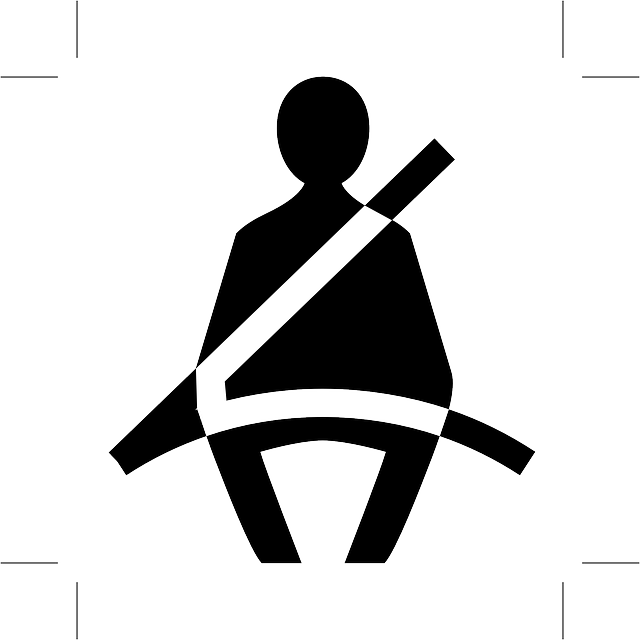 A seat belt may also not fit a smaller child correctly, offering scant protection in a collision. Experts agree that children face more risks in a car collision when compared with adult passengers and should be kept in age-appropriate safety restraint systems until their age and weight exceed safety seat maximums. While the new law is a step in the right direction it also does not address incorrect use of child safety seats. Safety experts note that it is not enough to simply keep children in safety seats – using them correctly is also important. According to the National Highway Traffic Safety Administration, 75% of car seats in use are fitted incorrectly, putting children at risk. The group reports that even at speeds of just 5mph, a collision could lead to a child fatality if the child was in an incorrectly installed car seat. Parents can learn to use safety seats correctly by carefully reading and following car seat instructions. Manufacturers even have toll-free numbers that parents can call if they need help. Since all car seats are a little different, it is important not to assume that instructions from one car seat will work for another model. Retail stores and even some police and fire authorities sometimes hold workshops intended to teach parents how to use safety seats correctly. These types of workshops are a great resource for parents wondering about safety seat installation. Has your child been injured in a car collision? Contact Flaxman Law Group today. Our law firm can set up a free consultation for you so that you can review your situation with a member of our legal team.